Call for Information to Join Now! Beach Training with Resilient Strength . 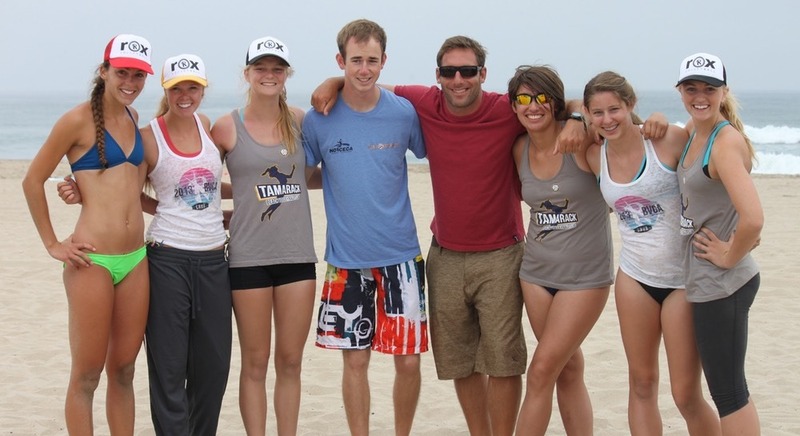 Our Goal is to train elite level beach volleyball players to love the sport and play it right!! 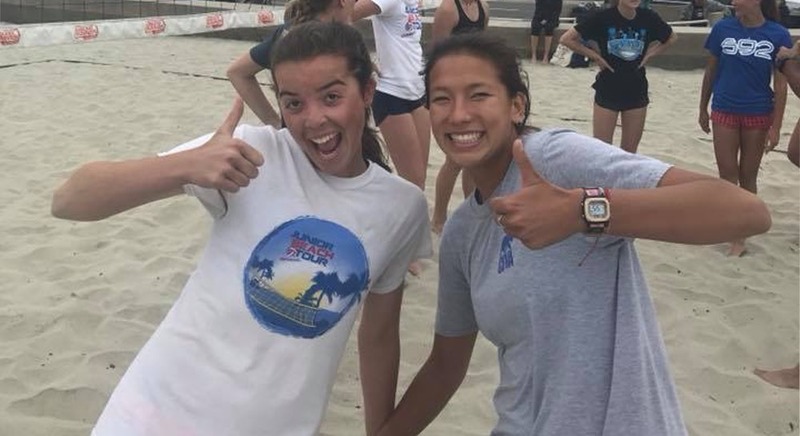 With one Coach per eight athletes, focused practices, core skill development, sports-psychology sessions and a lot of care, we give athletes the tools to become great beach volleyball players. Focus on teamwork and interpersonal skills. Personal and Collegiate Recruiting mentoring based on athlete’s stated goals. Every session includes ball handling fundamentals. We’ll help player apply proper footwork to his/her complete game.